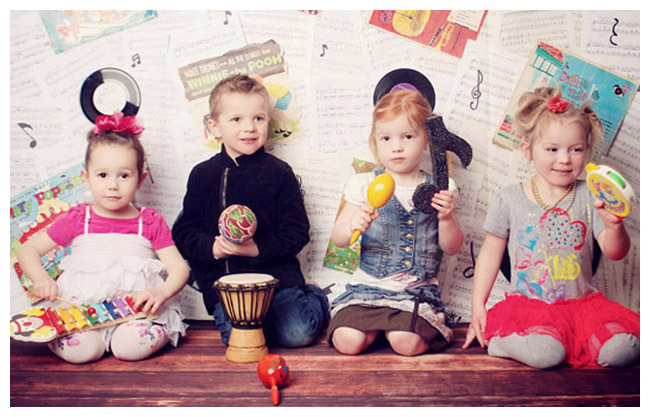 Located in Okotoks and Calgary, and offered through our local Okotoks Recreation Centre, Musical Discoveries is a unique children’s musical program created to help your child discover and develop their instinctive love for music and rhythm. 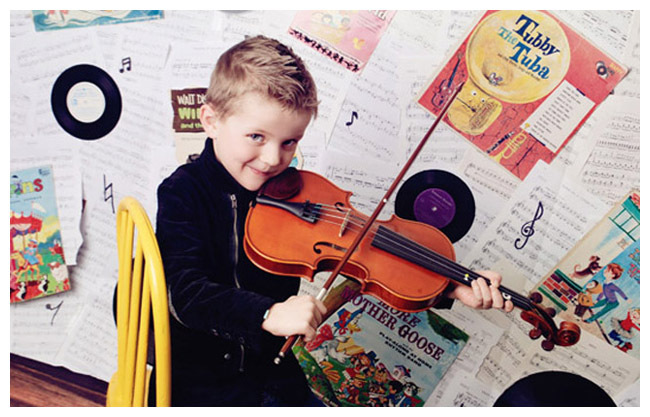 Our music classes are run in a structured and stimulating, yet informal play based atmosphere. 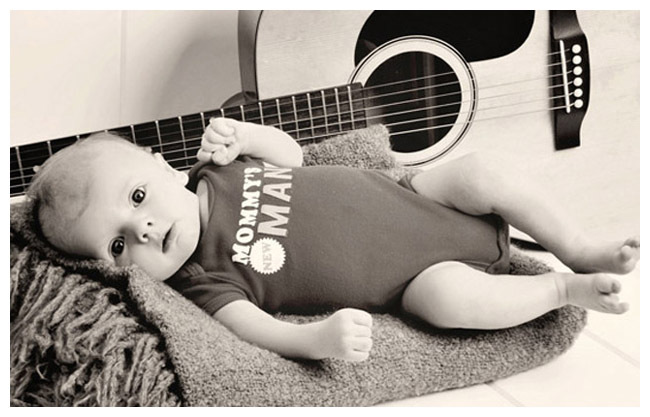 Musical Discoveries offers weekly classes for your little ones, aged 6 months to 5 years through the Okotoks Recreation Centre. 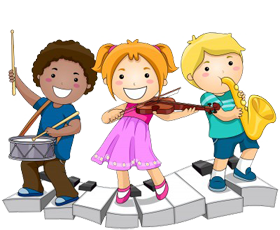 Join our exciting 6-8 week sessions, as your children are immersed in the wonder of music. We will explore instruments, rhythm, movement and song, cultural music, music through stories and dramatic play, and music through arts and crafts. 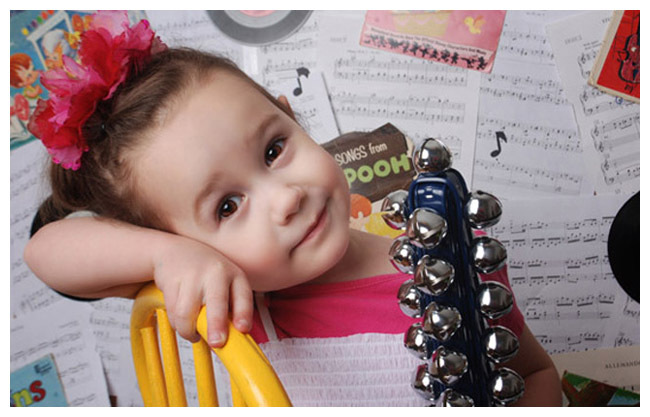 From beginning to end, your little munchkins will be engaged in musical FUN and learning lessons for life. Give your infants, toddlers, and preschool kids this unique opportunity of a head start on their bright musical future. 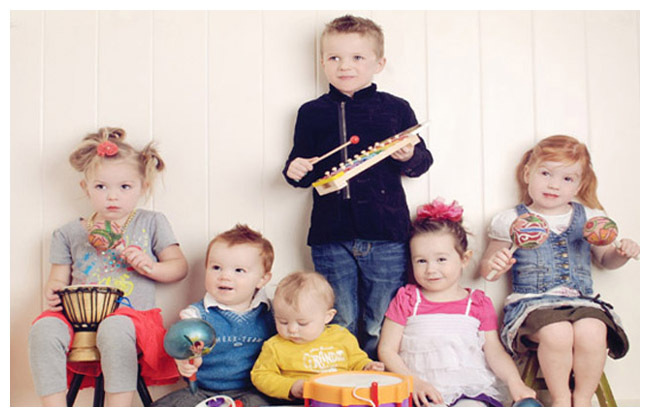 Okotoks Recreation Centre Musical Discoveries Program offers little ones, aged 6 months to 5 years, a wonderful introduction to the world of music, like no other. Join us as we explore musical instruments, music from other cultures, music through stories and dramatic play, and the list goes on and on! 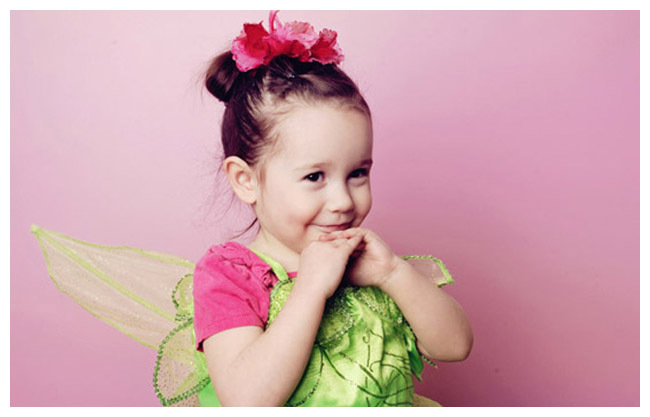 From beginning to end, your child will be engaged in FUN and learning for life.